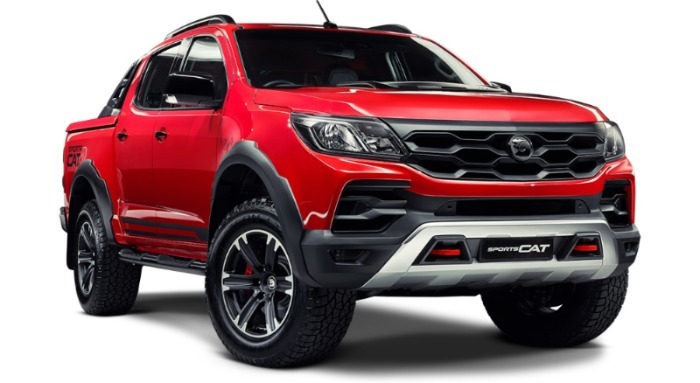 Bold and undeniably dynamic, the new Colorado SportsCat is in a league of its own. Get behind the wheel and you’ll quickly discover you’re in complete control of a 4×4 that takes driving dynamics to a whole new level. 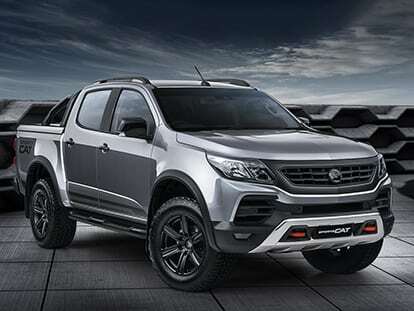 While most 4×4 work utes just play at driving enjoyment, the new Colorado SportsCat delivers it in spades. Class-leading stature and stance, combined with bold graphics, sums up the design direction we wanted to take with the SportsCat program. We wanted our design to look strong and purposeful, yet beautifully integrated. 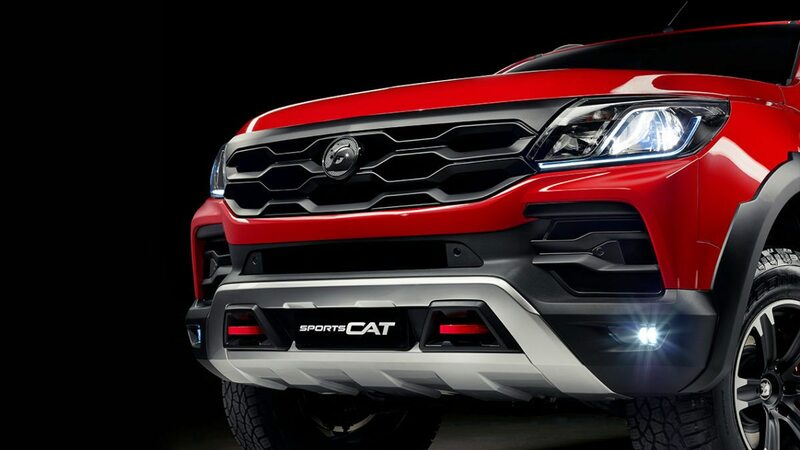 At the same time, we also wanted to provide some visual distinction between SportsCat and SportsCat+.